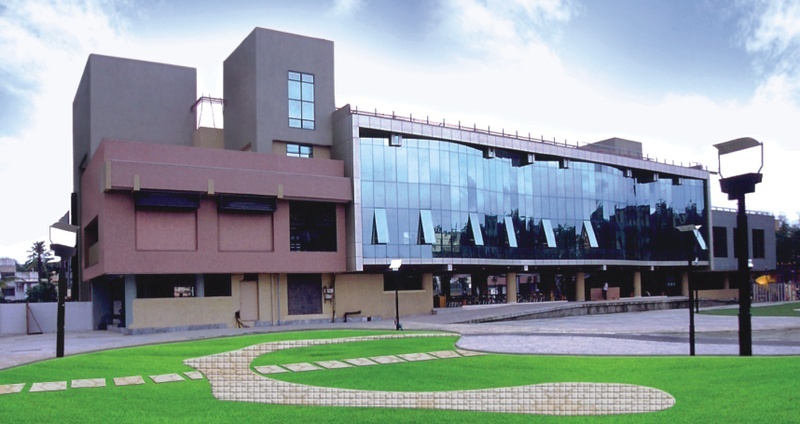 A perfect venue for small gatherings like birthday and anniversary parties, The Acres Banquets, Chembur, Mumbai, offers a bouquet of facilities to give you a one-stop solution for all. The range of banquets and outdoor spaces give you the liberty to plan theme events with exclusive decorations. There are six luxurious banquet halls of varying sizes, so you've got your options to choose from. And if you'd rather take the celebration outside, take a pick from their expansive green Lawn or Garden, or plan your event on the spacious terrace. The Acres Banquet can also arrange music or DJ for your special day and organize all your F&B and decor needs. 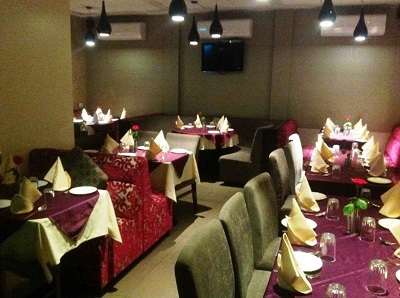 Get ready to be treated like royalty with a range of delicious cuisines. Stars Parade, Chembur, Mumbai is our favorite with a versatile hall that can be decorated to host the classiest or the quirkiest birthday party ever! While you enjoy your special day, their impressive and hospitable service is sure to make your big day memorable for everyone. So, we suggest experience it for yourself and book this venue to host the most happening event in town. Status Banquet Hall, Chembur, Mumbai surely makes to our list of great venue for hosting birthday parties and anniversary parties. Status is known for its delicious multi cuisine offerings and is sure to leave your guests satiated. Located just opposite the monorail facility, its easy accessibility to several public transport options makes it a great choice. The hospitality and service offered by Status is something your guests will talk about even after your special day. The banquet provides all services in house, ensuring that you can have a hassle-free event. You can enjoy flexible banquet timings and an easy commute to reach the venue. We walked into this venue and found it to be one of the most opulent banquet halls in Chembur to celebrate the birthday of an elderly or a baby. 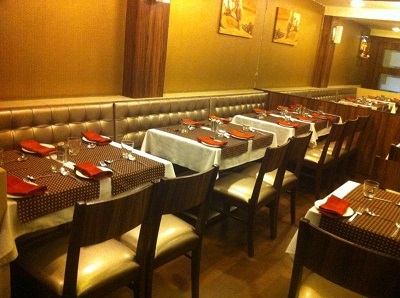 Shagun Plaza, Chembur, Mumbai offers a family styled banquet hall for all your social gatherings. The spacious hall can accommodate a large gathering while the in-house decor team adds vibrancy to your functions. It serves lip-smacking dishes and believe us when we say that it’s irresistible! So, you know where to head for making your special days even more special! 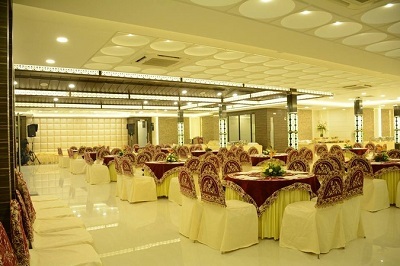 Check out more banquet halls in Chembur as per your budget from Weddingz.